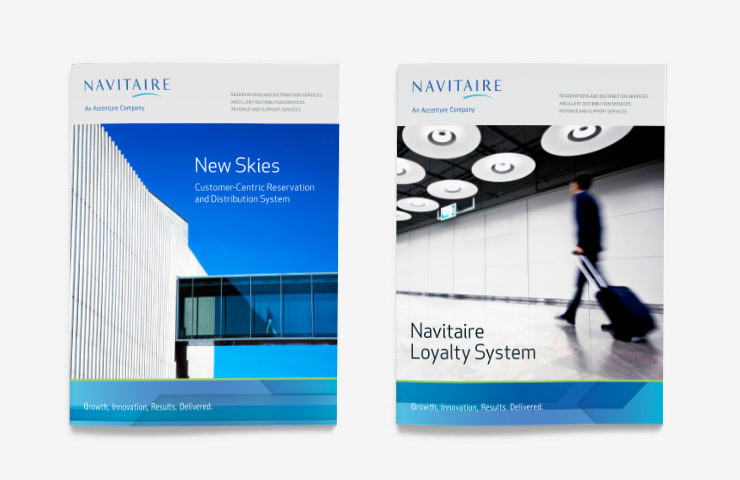 Navitaire, a subsidiary company of Accenture, offers a back-end suite of IT, logistics, data, and strategy tools for the global airline industry. 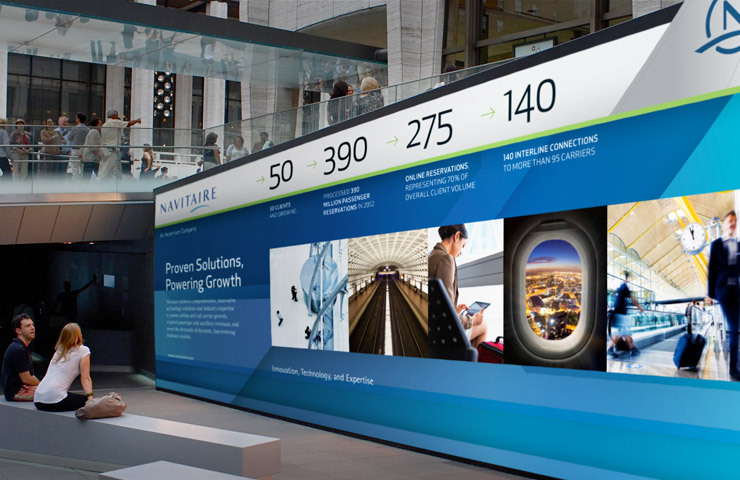 A combination of industry shifts and internal refocusing prompted Navitaire to seek a partnership with IridiumGroup for a strategic communications project to sharpen and articulate the brand story more effectively. 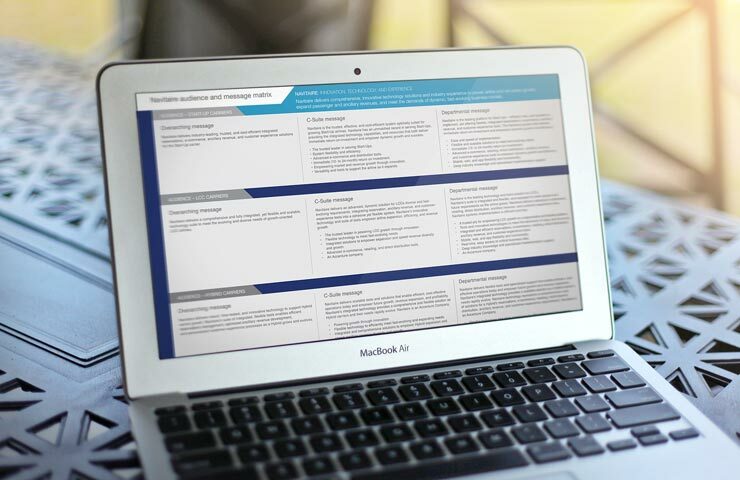 After a robust discovery phase that encompassed stakeholder interviews, competitor reviews, a documentation audit, and industry research, IridiumGroup developed a cohesive messaging matrix that encompassed new, audience-specific positioning statements and targeted messaging to better engage current and prospective customers. The project resulted in a message matrix tool that offered tiered communication strategy and copy-ready messaging, offered in a convenient digital format.